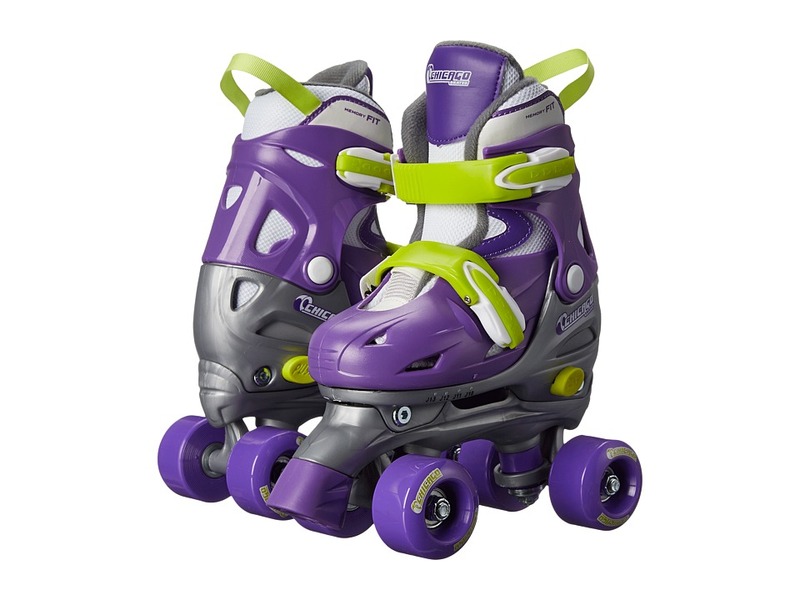 They~ll enjoy the classic Chicago Skates Adjustable Quad as they zoom past you because fun never goes out of style! Hi-top silhouette. 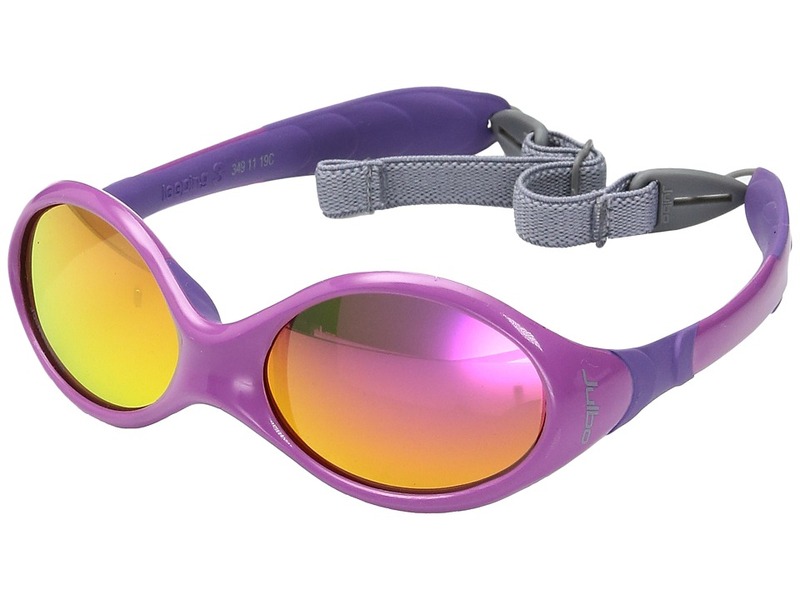 Durable PVC, mesh, and nylon combination upper. Reinforced hard plastic shell and PVC chassis for optimal durability. Two-piece boot construction. Double adjustable truck maximizes fit and control. Push button easy adjustment bands for best fit. Logo at tongue. Padded shaft, tongue, and collar for added comfort and support. Pull-loop at collar for easy entry. Velvet lining and cushioned insole keep feet comfortable. 52mm PVC wheels with toe-stop. 608ZB precision bearings. Suggested age: 3 years and up. Wipe clean with a dry cloth. Imported. Measurements: Weight: 2 lbs 6 oz Product measurements were taken using size SM (10 Toddler - 13 Little Kid), width B - Medium. Please note that measurements may vary by size. Weight of footwear is based on a single item, not a pair. 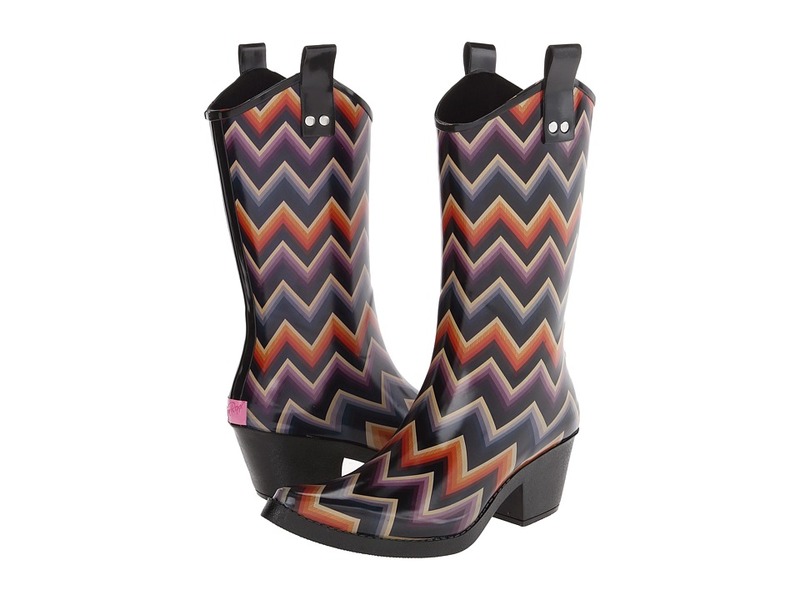 Rev up your rainy day with the eye-catching look of the MF Western Kale boots! Part of Blazin Roxx Collection. Waterproof rubber upper. Features a fun, allover chevron pattern. Side pull loops for easy on and off. Synthetic lining. Lightly cushioned footbed. Chunky rubber heel for added stability. Durable rubber outsole. Imported. Measurements: Heel Height: 2 in Weight: 1 lb 8 oz Circumference: 13 in Shaft: 11 in Platform Height: 1 2 in Product measurements were taken using size 8, width B. Please note that measurements may vary by size. Weight of footwear is based on a single item, not a pair. Travel through time effortlessly with the breathtaking Lizzie sandal. Perforated leather upper for additional breathability. Buckle closure for an adjustable fit. Soft leather lining feels great against the foot. Generously padded footbed for all-day comfort. 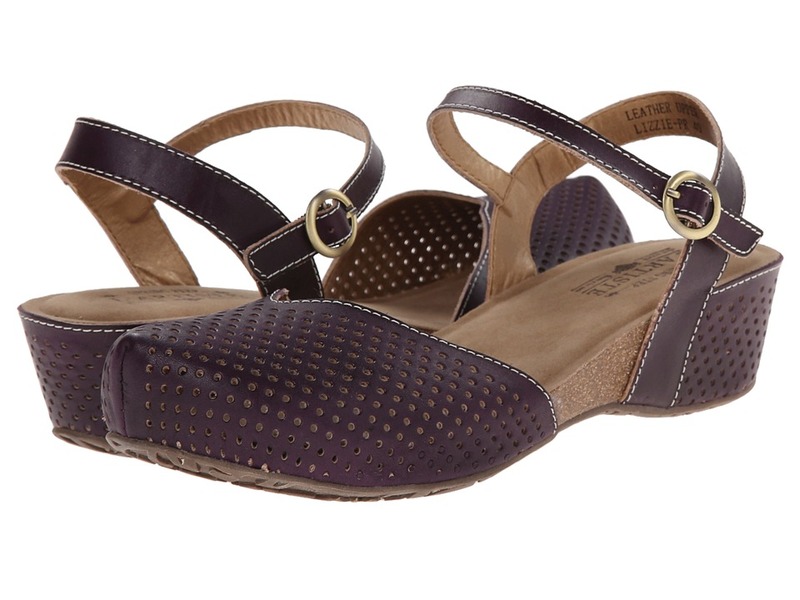 Cork-and-latex midsole is shock absorbent for a pleasurable walking experience. Durable rubber outsole. Imported. Measurements: Heel Height: 1 3 4 in Weight: 8 oz Platform Height: 1 2 in Product measurements were taken using size 38 (US Women~s 7.5-8), width M. Please note that measurements may vary by size. Weight of footwear is based on a single item, not a pair. 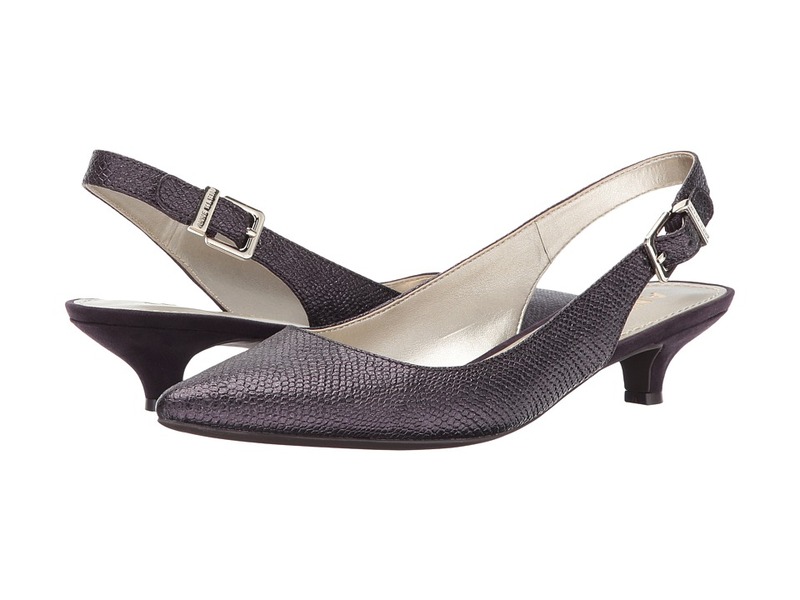 A sleek simple style boasts a high level of sophistication in the Expert heel from Anne Klein. Comes in a variety of upper materials. Please note: Upper material will be listed in the color name. Sling-back ankle strap with buckle closure. Feminine pointed toe. 90&amp#176 flexibility adapts seamlessly to movement. Dual, lightweight foam layers provide cushioning and shock-absorption. Stacked kitten heel. Rubber sole creates a durable, stable shoe with superior traction. Imported. Measurements: Heel Height: 1 3 4 in Weight: 7 oz Product measurements were taken using size 9, width M. Please note that measurements may vary by size. Weight of footwear is based on a single item, not a pair. Don~t halt your day on-the-go! 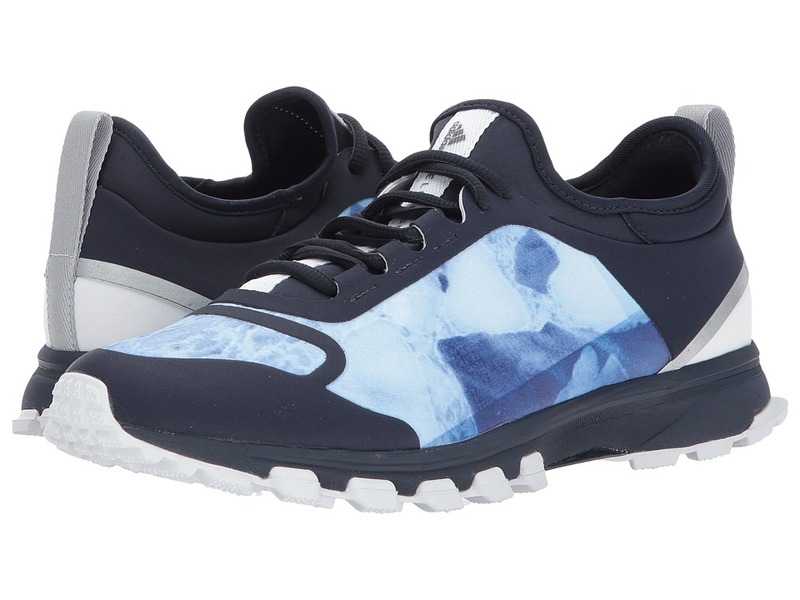 Stay up to speed with the Adipure from adidas by Stella McCartney! Mesh and textile upper. Lace-up closure. Round-toe silhouette. Contrast trim detailing. Textile lining. Lightly padded footbed. Rubber outsole with flex grooves. Imported. This item may ship with an attached security tag. Merchandise returned without the original security tag attached or a damaged tag may not qualify for a refund. Measurements: Weight: 8 oz Product measurements were taken using size 8, width M. Please note that measurements may vary by size. Weight of footwear is based on a single item, not a pair. Columbia keeps your hands warm, without sacrificing dexterity, in the Mighty Lite Glove. 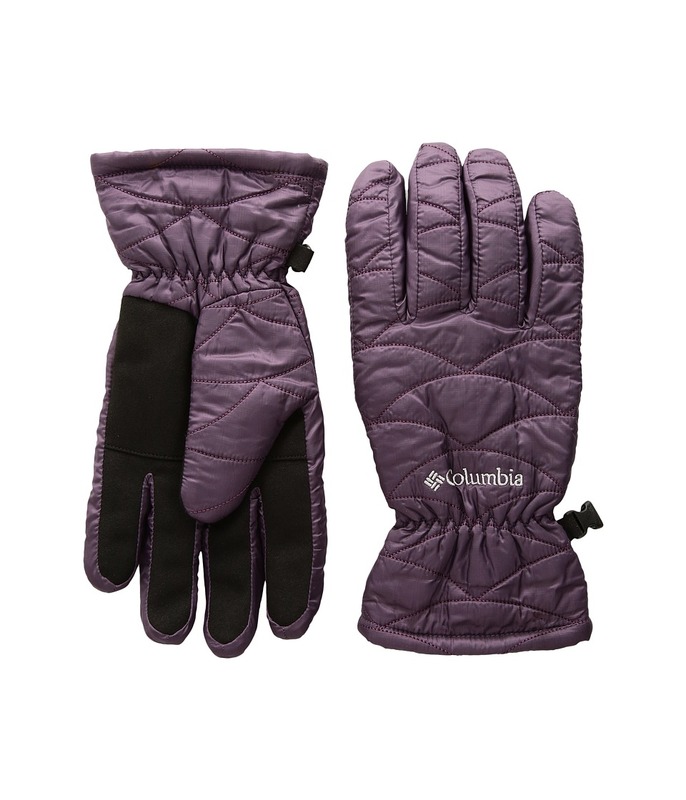 Lightweight, abrasion-resistant glove. Triple-ripstop shell material. Omni-Shield treatment is stain repellant. Embroidered Columbia logo at back of hand. Safety clip at wrist. 80g Omni-Heat thermal lining insulates and reflects body heat. 100 percent polyester. Spot clean. Imported. Don~t go another day without hitting up your favorite skate spot! Oh, and don~t forget to rock The Provost Slim Vulc X Toy Machine shoe from Emerica before you go. A slimmed down version of Colin Provost~s pro model shoe. Emerica x Toy Machine collaboration featuring artwork by Ed Templeton. Uppers of canvas and suede. Thin padded tongue and collar. Emerica x Toy Machine logo patch adorns tongue. One-piece toe cap and ollie area offer durability and better flick. Vulcanized construction for optimum board feel. Gum rubber outsole with Triangle Tread pattern provides maximum grip. Imported. Measurements: Weight: 15 oz Product measurements were taken using size 12, width D - Medium. Please note that measurements may vary by size. Weight of footwear is based on a single item, not a pair. The NTS Mid 250 Crew Top is the perfect baselayer for the battle against frigid temperatures. Form fit has a modern cut that follows the contours of the body. Merino wool naturally repels odor, wicks away moisture, and dries quickly. 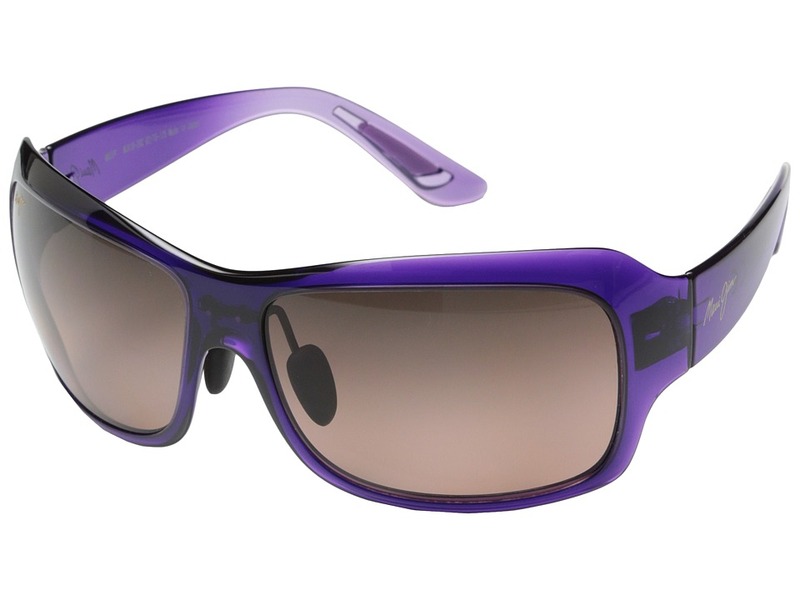 UPF 50+ fabrication protects the skin during outdoor activity by blocking harmful Ultraviolet A and Ultraviolet B rays (UVA and UVB). Crew neckline. Long sleeves with Little Guy logo at left cuff. Shoulder panels eliminate top shoulder seams. Flatlock seams reduce chafing and increase comfort. Straight hemline. 100 percent merino wool. Machine wash cold, tumble dry low. Imported. Measurements: Length: 25 in Product measurements were taken using size SM. Please note that measurements may vary by size. 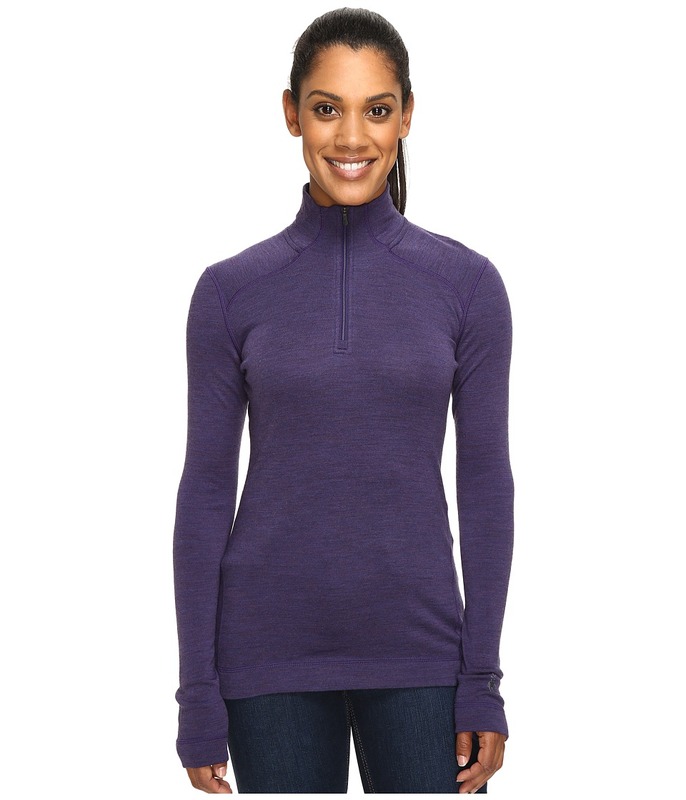 This SmartWool NTS Mid 250 Pattern Zip Top is the perfect baselayer for the battle against frigid temperatures. Form fit has a modern cut that follows the contours of the body. Mid 250 fabric: &amp#8226 Mid 250, interlock knit functions as a single layer during cool temperatures or a baselayer in the cold. &amp#8226 Merino wool offers a supremely soft, next-to-skin feel. &amp#8226 Moisture-wicking performance moves perspiration away from the skin. &amp#8226 Naturally antimicrobial fabric prevents accumulation of odor-causing bacteria. &amp#8226 250 g/m&amp#178 / 7.4 oz/yd&amp#178 fabric weight. Flatlock stitching reduces unwanted friction. Paneled stand collar. Quarter-zip closure. Long sleeves with saddle shoulders for reduced friction under pack straps. Banded cuffs. Extended hem. Little Guy logo at left hip. 100 percent merino wool. Machine wash and tumble dry. Imported. Measurements: Length: 24 in Product measurements were taken using size XS. Please note that measurements may vary by size. She will love the casual and cool style of the Verona Print from Native Kids Shoes. Slip-on style for easy on and off. 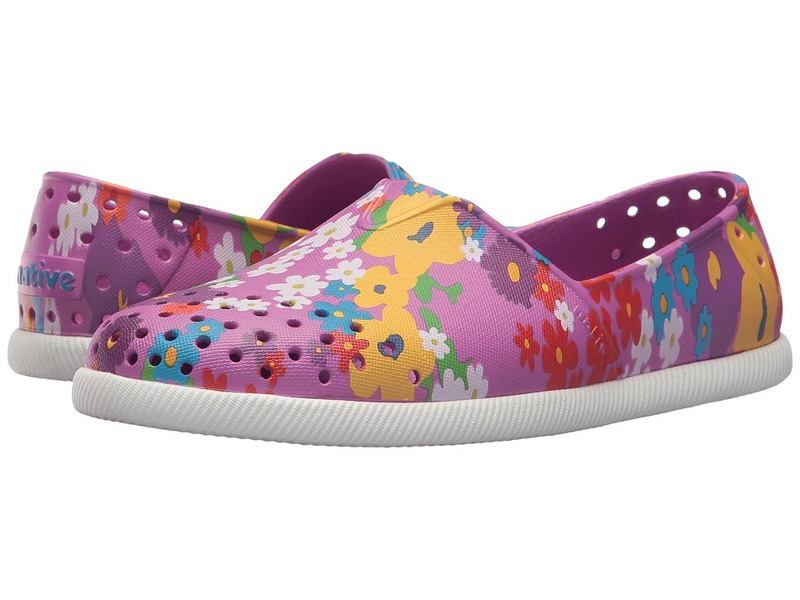 Floral print EVA upper, lining, and sole are comfortable and lightweight so that you can run, jump, and play. Perforations control temperature and let feet breathe. Antimicrobial and odor resistant, so feet don~t get smelly. Imported. Measurements: Weight: 2 oz Product measurements were taken using size 9 Toddler, width M. Please note that measurements may vary by size. Weight of footwear is based on a single item, not a pair. Their feet are blooming in the Verona Print from Native Kids Shoes. Slip-on style for easy on and off. Printed EVA upper, lining, and sole are comfortable and lightweight so that you can run, jump, and play. Perforations control temperature and let feet breathe. Antimicrobial and odor resistant, so feet don~t get smelly. Imported. Measurements: Weight: 3 oz Product measurements were taken using size 2 Little Kid, width M. Please note that measurements may vary by size. Weight of footwear is based on a single item, not a pair. Cold feet? Not a chance with the Powdery boot! Waterproof textile and PU upper. Seam sealed waterproof protection keeps moisture out. Removable 200B Thinsulate foam liner - a unique microfiber developed by 3M. Constructed of microfibers that trap air, retain body heat and deliver warmth two times greater than down and other polyester insulation. 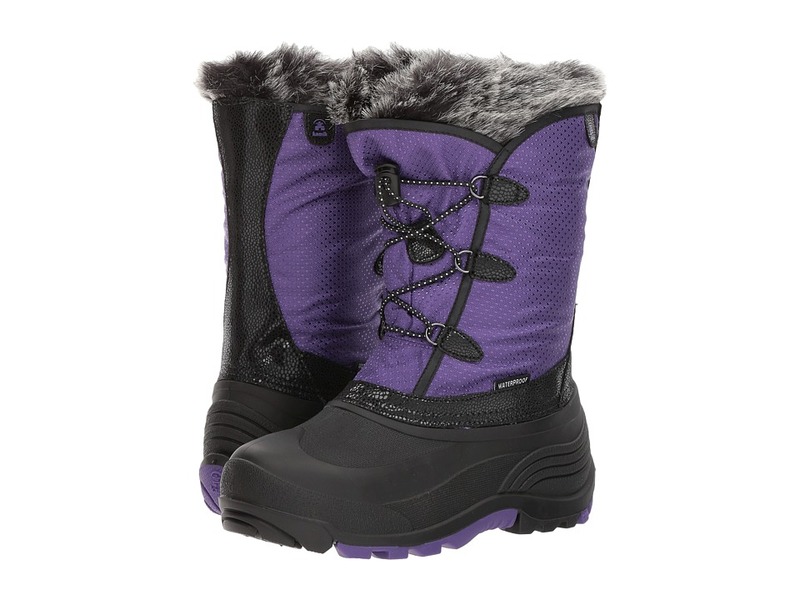 Moisture wicking lining helps keep feet warm and dry. Fleece snow collar and gusseted tongue that helps keep debris out. Waterproof and flexible rubber shell. SNOWAVE synthetic RubberHe outsole. Comfort rated to -40&amp#176F. Made in Canada. Measurements: Heel Height: 1 2 in Weight: 1 lb 4 oz Shaft: 10 in Product measurements were taken using size 7 Big Kid, width M. Please note that measurements may vary by size. Weight of footwear is based on a single item, not a pair. For women who do not want to sacrifice style for comfort. Long-sleeve robe is fabricated from a cozy brushed terry. Banded collar and front. Contrast cuffs. Detachable waist tie. Side belt loops. Front patch pockets. Attached interior waist tie. Falls below the knee. 68 percent rayon, 32 percent polyester. Machine wash cold, tumble dry low. Imported. Measurements: Length: 43 in Product measurements were taken using size S (Women~s 6-8). Please note that measurements may vary by size. NOTE: When ordering womens sizing the size listed on the box will be in mens. Example Womens 8 will be labeled 7 on the shoe box. 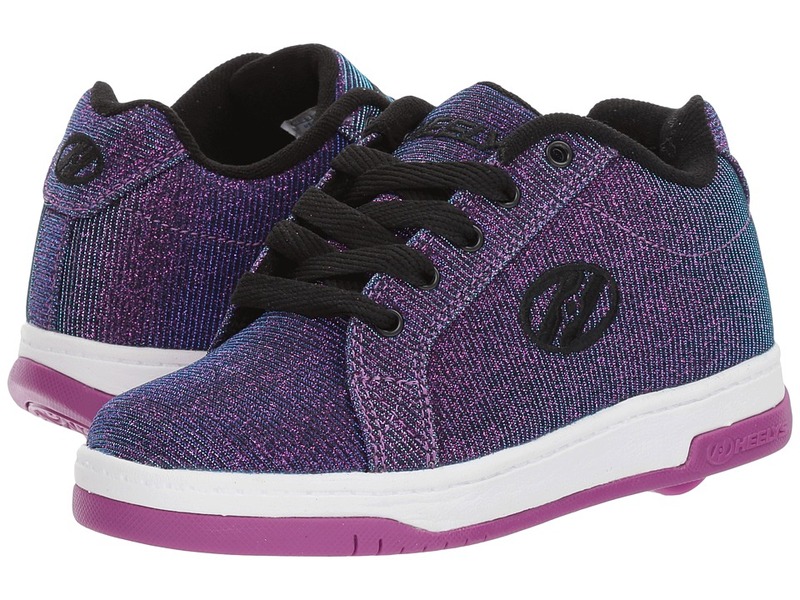 The Heelys Split with glam and glitz. Synthetic upper. Low-top, skate shoe silhouette. Lace-up closure. Padded collar for added comfort and support. Glitter design on surface. Textile lining. Synthetic midsole and outsole. Imported. Measurements: Weight: 9 oz Product measurements were taken using size 8 Men~s, 9 Women~s, width M. Please note that measurements may vary by size. Weight of footwear is based on a single item, not a pair. A pop of color in the comfortable and protective 1532 from Blundstone Kids! Roomy silhouette allows for feet to spread naturally. Premium leather upper features V cut to reduce stitching exposure. Sturdy front and back pull-on tabs. Elastic gore retains its shape. 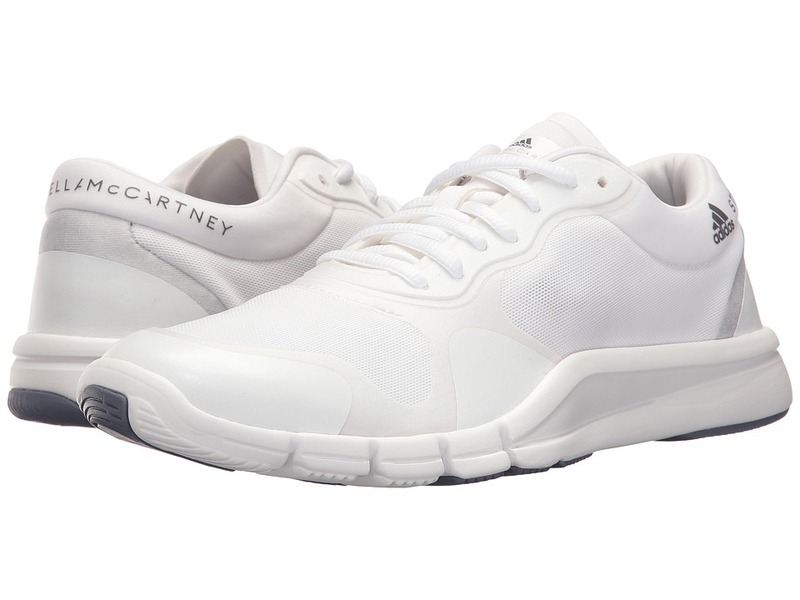 Leather lining keeps feet comfortable all-day. Removable padded insole for comfort. Dual-density polyurethane outsole is weatherproof, lightweight, and durable. Imported. Measurements: Heel Height: 1 in Weight: 8 oz Circumference: 7 1 2 in Shaft: 4 1 2 in Platform Height: 1 2 in Product measurements were taken using size AU 1 Little Kid (2-2.5 US Little Kid), width M. Please note that measurements may vary by size. Weight of footwear is based on a single item, not a pair.